Do you have a list of medications? Make sure your doctors know them! 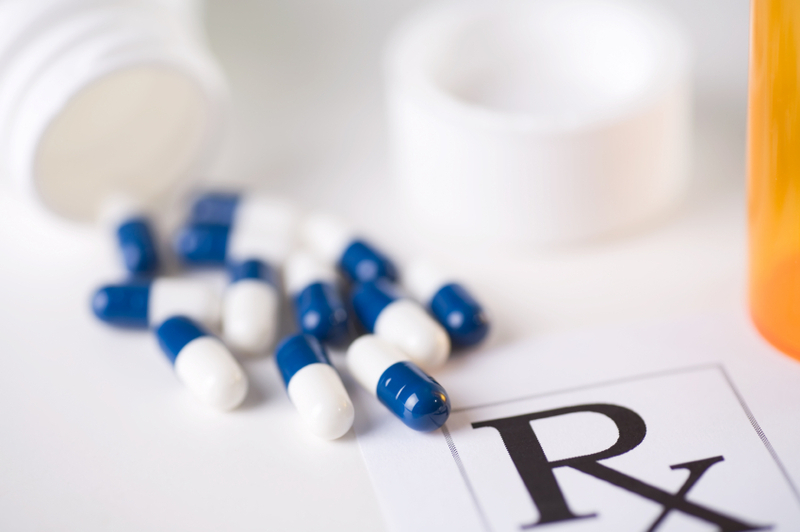 Having your up to date medications can be critical in a medical emergency. With DocuBank, Doctors and hospital staff can receive your medication list instantly when they use your DocuBank card. Making your medication list available is an optional part of every DocuBank COMPLETE membership. Medications can be added and updated using the convenient online form or by uploading a complete list using the online upload function. Either way medications and updates are immediately available when the card is used. COMPLETE members can add a medication list by logging in to the member account and clicking the "Medication List" tab. Detailed instructions area available on that page.